Every once in a while I send out e-mail about what I'm up to. No spam, and your e-mail address is completely confidential. A native of Sisseton, South Dakota, I grew up surrounded by the lush beauty of the Coteau des Prairies in the Glacial Lakes area of northeastern South Dakota. Though I have always enjoyed the outdoors, my true appreciation for the wonders of nature developed later in life when I began looking at the world through a camera. I call Colorado home now. 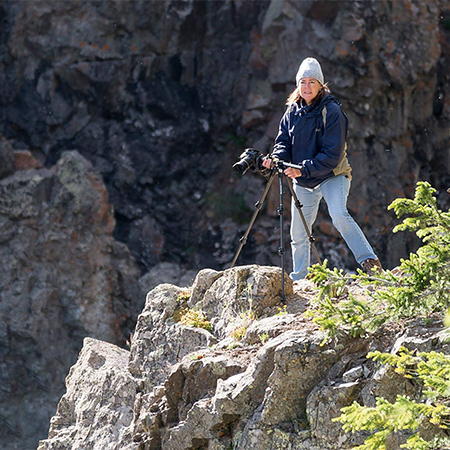 My passion for photography takes me on many outdoor adventures. Whether in Colorado, South Dakota, or other destinations, I strive to capture with my camera the beauty I see before me.